Spring has sprung in Highland Park Village. Get your hands on the latest arrivals just in time to take on a new season in style. 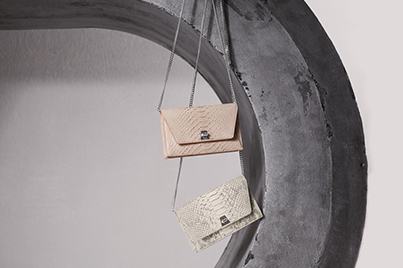 Shop the new and exclusive Anouk Envelopes Python in pale rose and rock. 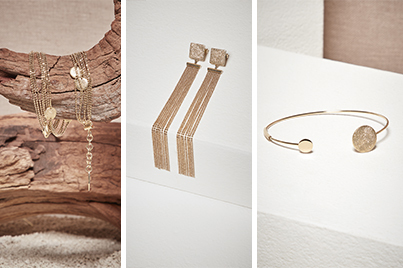 Discover the newest category of fine jewelry now. 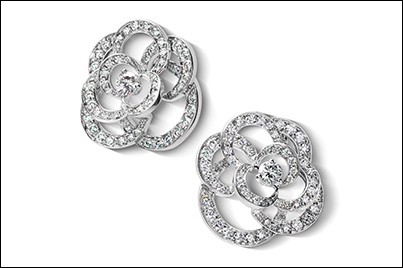 Discover the Fil de Camélia earrings in 18K white gold and diamonds, and other fine jewelry designs. The Perles de Christofle collection offers new decorative pieces inspired by the iconic pearl motif that has been among the house’s most recognizable signatures since 1850. 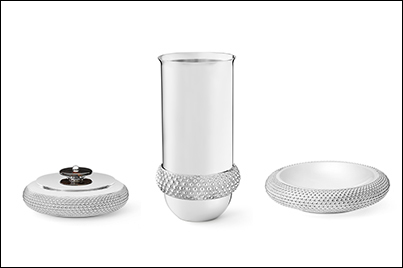 Crafted entirely by hand, these objects attest to Christofle’s incomparable technical mastery. 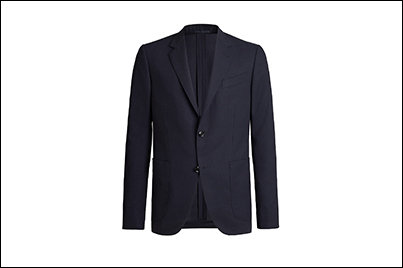 The Packaway blazer is 100 percent high-performance wool, which means it’s wrinkle resistant. The blazer can be folded into a matching case for easy travel. Slip into Easter, vacations, and gorgeous spring weather in bright new signature slippers. 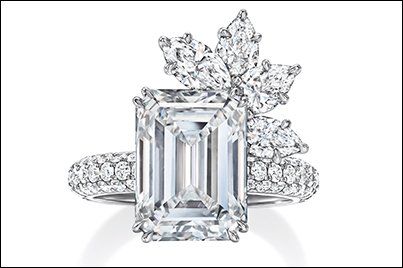 The Bridal Couture collection of diamond engagement rings consists of six unique designs that celebrate the artistry behind the great bridal ateliers of the world. 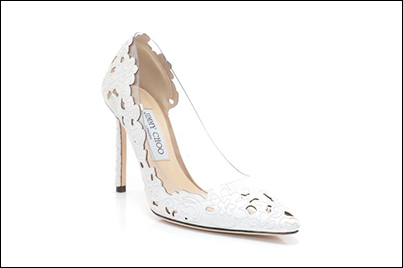 The ever-classic Romy heel gets an update for the season in white perforated-lace fabric and clear plexi. Leather lined and with a leather sole, the shoe has a 100-millimeter heel that provides a leg-lengthening punch. 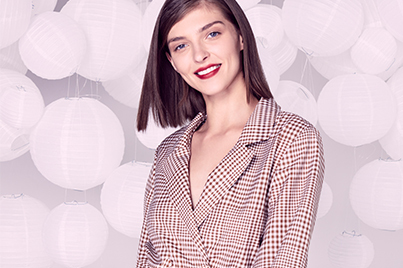 It’s the perfect complement to your next party outfit. 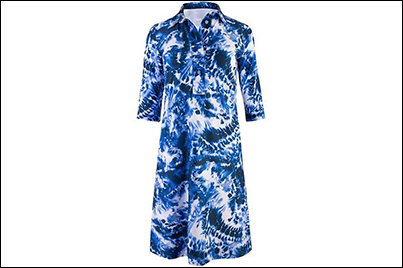 A spectrum of blue and white, this tie-dye shirtdress is made of soft Italian microfiber jersey. 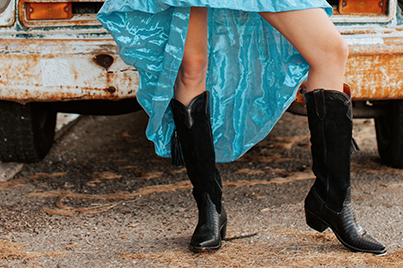 Miron Crosby's tall-profile lizard boots with hand-tied leather tassels has returned just in time for spring dresses. Spring has arrived in all its glory at St. Michael’s Woman’s Exchange. 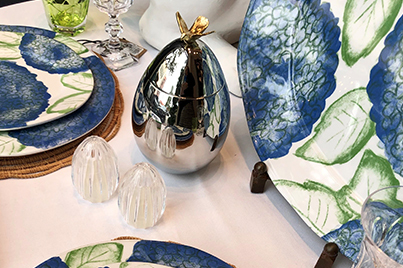 The store is full of bunnies of every size and style — and everything else your table needs for the outdoor entertaining season. 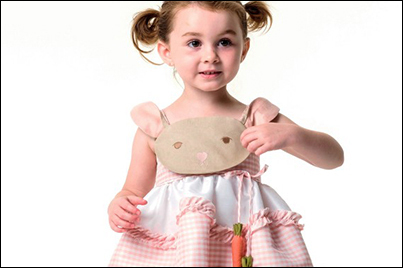 Spring fashion for the littles always means smocking, lots of color, and, of course, bunnies. Shop the perfect Easter outfits and Easter baskets from The Tot’s exclusive brands, Little Goodall and Selfie Clothing Co. Theory reinvents linen classics to bring you the most modern, luxurious, and sustainable clothing ever. Woven by an environmentally conscious mill in Italy, a signature stretch linen blend comprises certified organic linen, cotton linter viscose, and recycled elastane. The new spring/summer collection at Tory Burch is filled with anchor prints and chain statement jewelry. 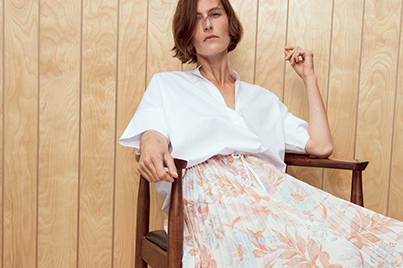 Pleats polish pale florals and an airy silhouette.